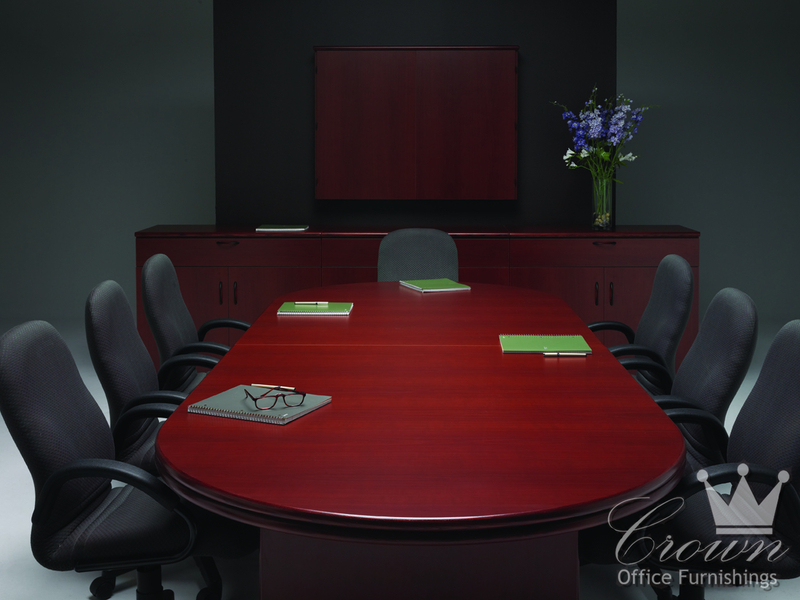 A conference room reflects the synergy and position of a company. 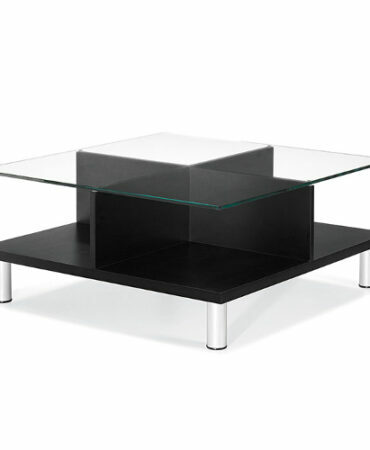 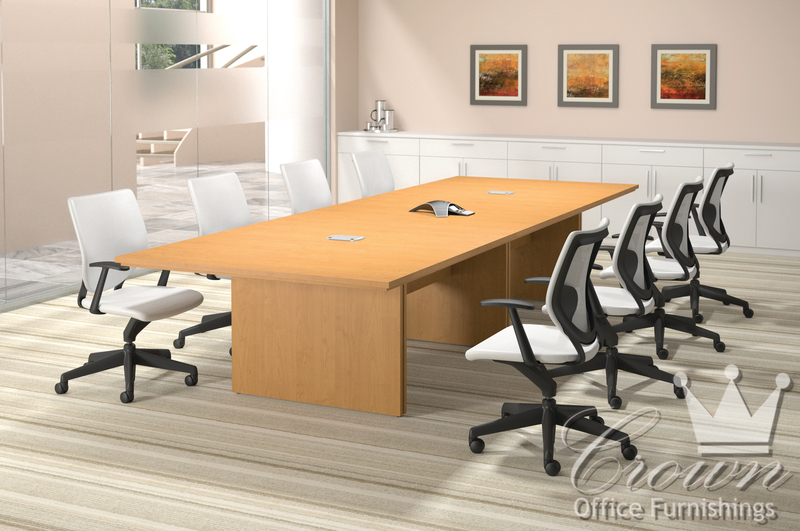 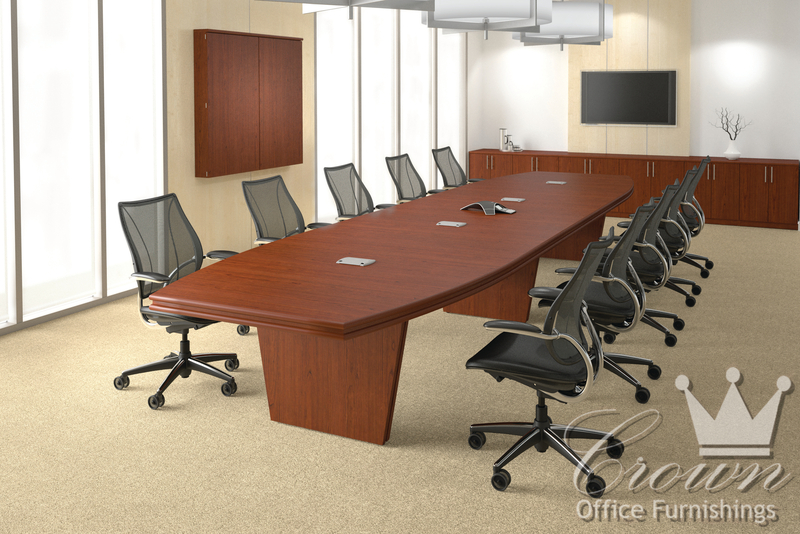 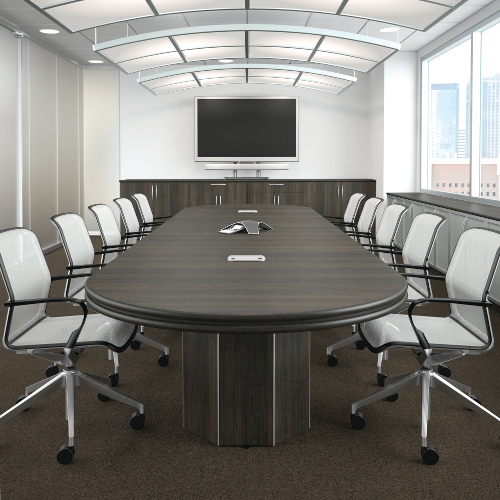 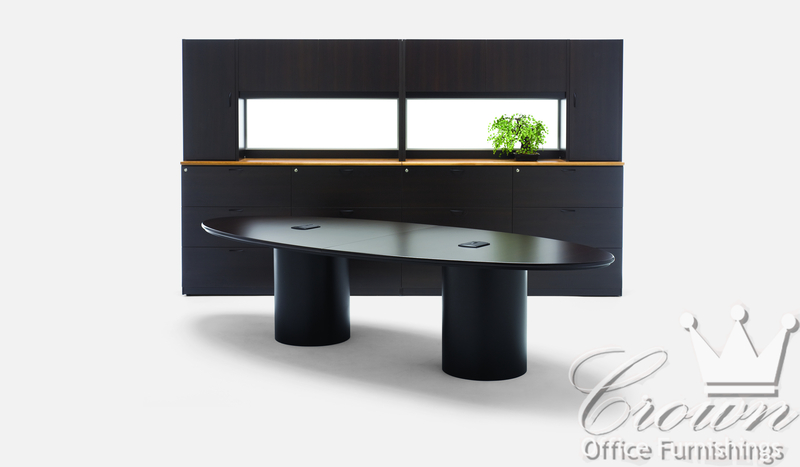 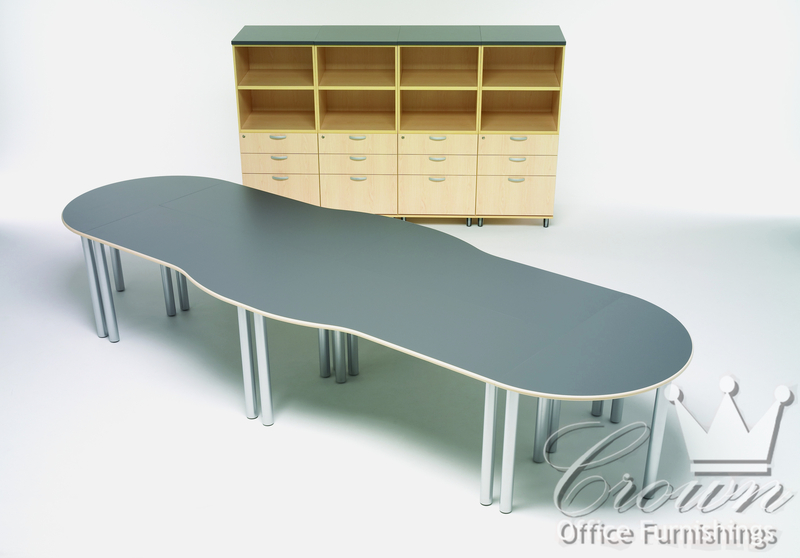 Crown's Transitional line of conference tables can help you make a positive and impressive statement, while being extremely functional. 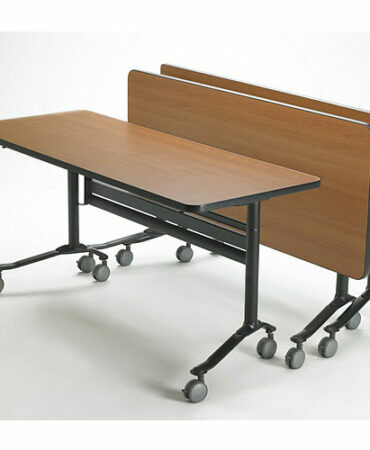 Wall mounted visual boards and technology pop up modules are also available.